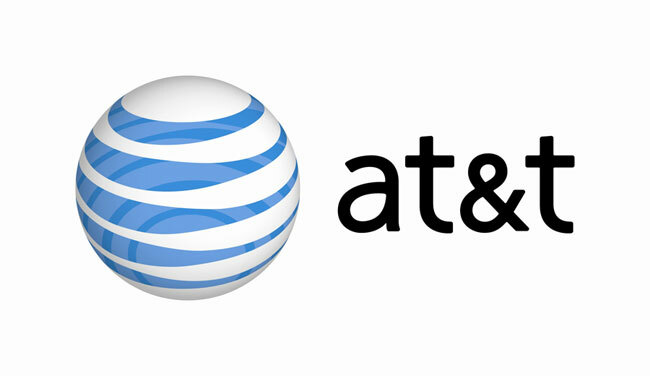 Sorry AT&T, we have some more bad news for you concerning your services—according to a Consumer Reports study people don’t like them. Consumer Reports released its 2009 ranking of cell phone service providers and AT&T landed in the bottom two, right next to Sprint. Apparently out of the 50,000 people surveyed two-thirds of them had at least one major complaint about AT&T. Surely, this comes as grand news to Verizon who has spent the past month berating AT&T with its witty commercials and coverage maps. Verizon ranked at number one, with the major customer complaint being its high prices, and then T-Mobile came in second. As for Luke Wilson, he ended up at the bottom of the barrel with his service darling AT&T—both took third place on the list for lack of connectivity. What made AT&T come in second to last, rather than dead last? Take a guess—we’ll give you a hint: it’s a specific handset made by a company that rhymes with “Snapple.” According to Consumer Reports, AT&T did rank the lowest in the customer satisfaction. In terms of the cell-phone service providing industry as a whole, the survey found that customers are becoming more satisfied with their services than the previous year– that’s probably more exciting news for the carriers than for us. Wireless carriers still rank as one of the lowest on the customer satifcation scale across any industry. So cheer up AT&T, that’s kind of a silver lining.